Julep Mint (mentha "mint julep mint") - Interesting spearmint variety with small aromatic leaves smelling much like mint julep. 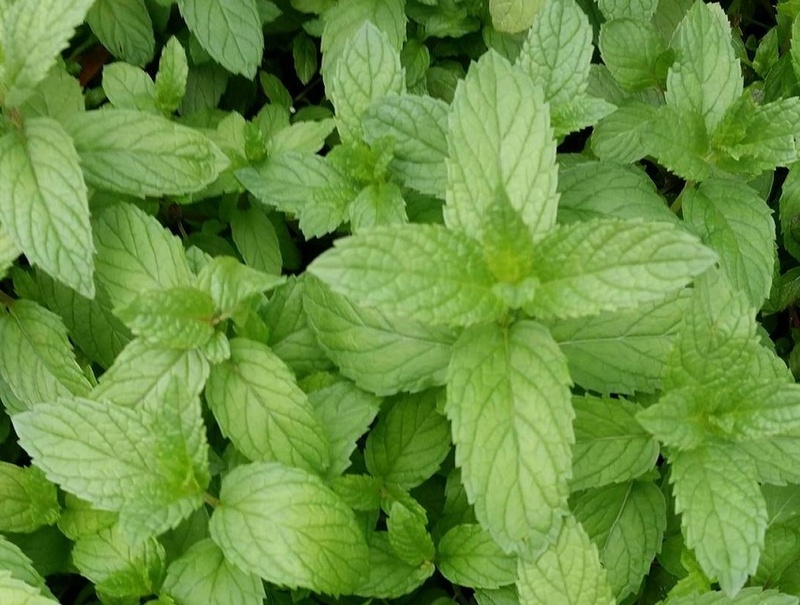 Though this is a wonderful mint variety for culinary and tea purposes, to avoid confusion, it is not the mint most commonly used to make the famous mint julep drink which is Kentucky Colonel Spearmint. Easy to grow. Perennial zone 4-9. Live plant in 3 inch container.